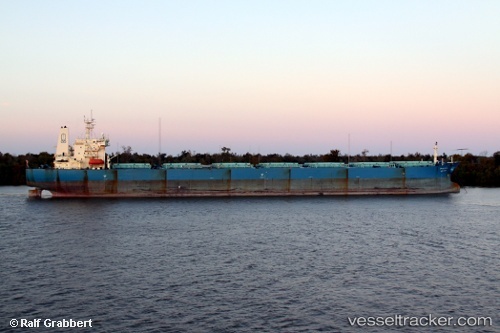 The captain and an electrician of the "Wadi Sudr" were found dead under mysterious circumstances aboard the vessel at Dahej port in the evening of Aug 20, 2014. The bodies of Hany Abdelmaksoud Mahmoud, 39, a resident of Kalyobiya and that of captain Vagdi Mohamed Ahmed Ali, 40, a resident of Alexandria, were taken to Bharuch Civil Hospital for postmortem. The "Wadi Sudr", which had loaded coal from Indonesia, reached Adani Port in Dahej on Aug 18. The electrician had gone into the copper dam area located between the two hutches of the ship, but did not return. The captain went there to look for him and he too failed to return.